22nd May 2018: Analyst Group Quocirca today released its latest Print 2025 Spotlight Report, examining the trends, challenges and opportunities surrounding print security in the Internet of Things (IoT) era. It examines how the evolving cyber threat environment, where networked MFPs are vulnerable endpoints in a growing attack surface, plus compliance with the General Data Privacy Regulation (GDPR) are exerting pressure on enterprises to protect their print infrastructure from cyberattack and physical compromise. With 64% of organisations expecting to remain reliant on printing in the workplace, the inherent risks of poor print security cannot be ignored. 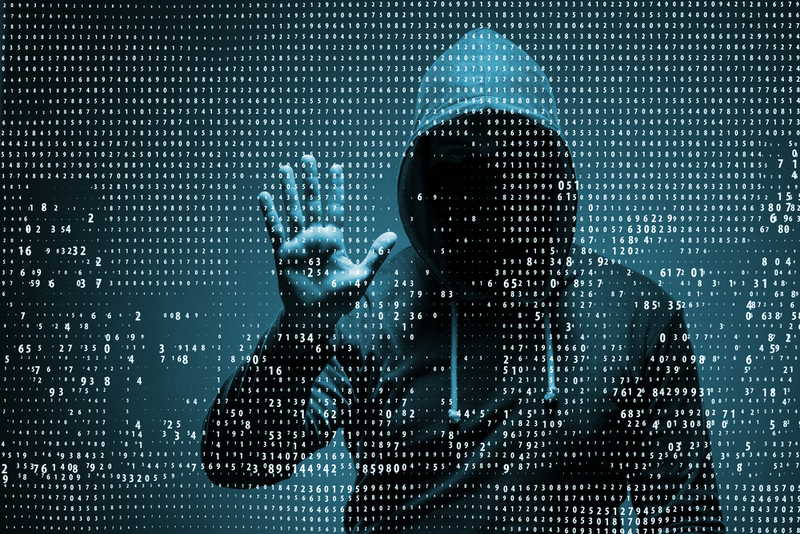 Not only can printed documents fall into unauthorised hands without the correct controls, but today’s advanced MFPs are increasingly a target for external hackers using them as a foothold to access corporate networks. In today’s growing age of compliance, with GDPR forcing organisations to tackle data privacy issues, they cannot afford to be complacent. Yet fewer than half of those surveyed are currently protecting personally identifiable information (PII) specifically relating to the printing environment. Research Director Louella Fernandes comments: “Networked MFPs are critical endpoints in today’s ever-expanding threat landscape. From malicious external cyberattack to sensitive documents being left on a shared device, networked MFPs have a variety of vulnerabilities. Securing them and the processes in which they’re involved is a multi-layered exercise that must be a critical element in any organisation’s compliance programme. It’s therefore surprising that we didn’t find more enterprises protecting data in the print environment. Quocirca’s Print 2025 Print Security Spotlight report examines the ways print vendors need to develop their offerings to meet the growing security demands of customers. 46% of businesses see the need for security to be built-in to devices by 2025 and the same percentage want to see vendors apply machine learning to printers and MFPs to enable them to identify and recover from security breaches. Customers will also seek out specialist expertise to oversee print security as part of a continuing shift towards managed services. This will require both print vendors and current managed service providers to develop greater proficiency and pursue innovation in all aspects of print security in a race to maintain as large a share of print budgets as possible. Quocirca’s Print 2025 Print Security Spotlight report offers strategic recommendations for enterprises and print manufacturers that will enable them to thrive in the era of GDPR and the Internet of Things.